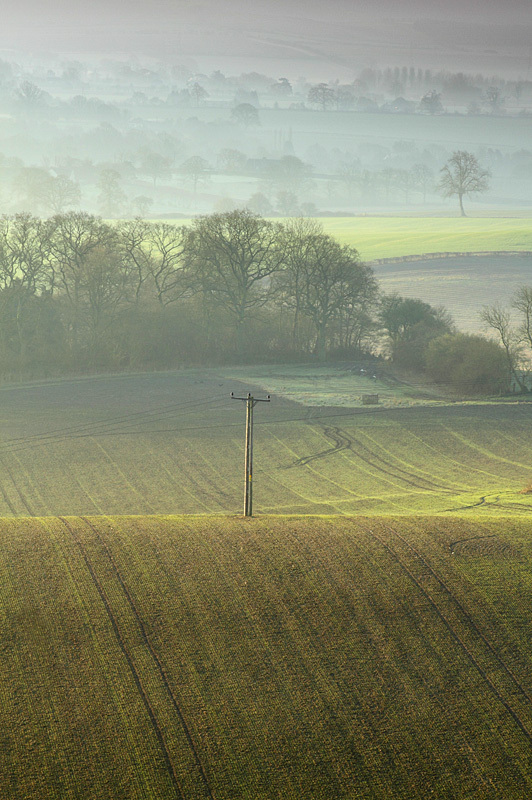 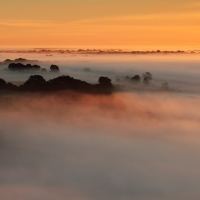 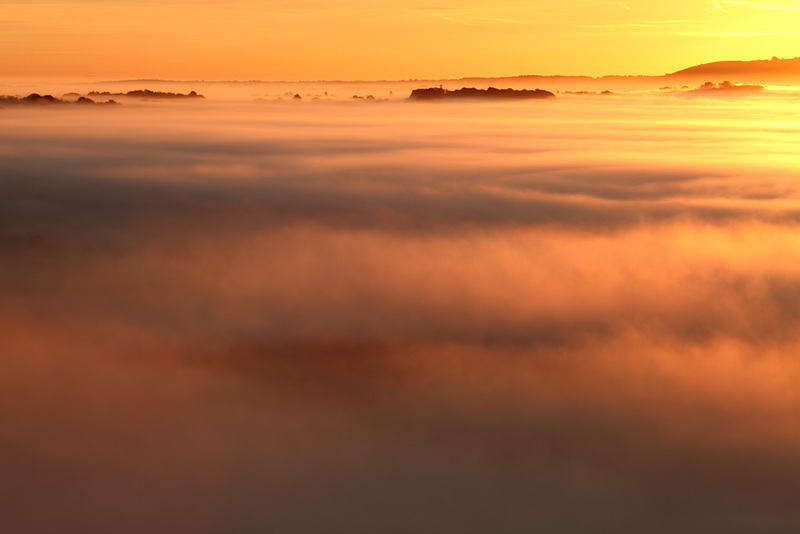 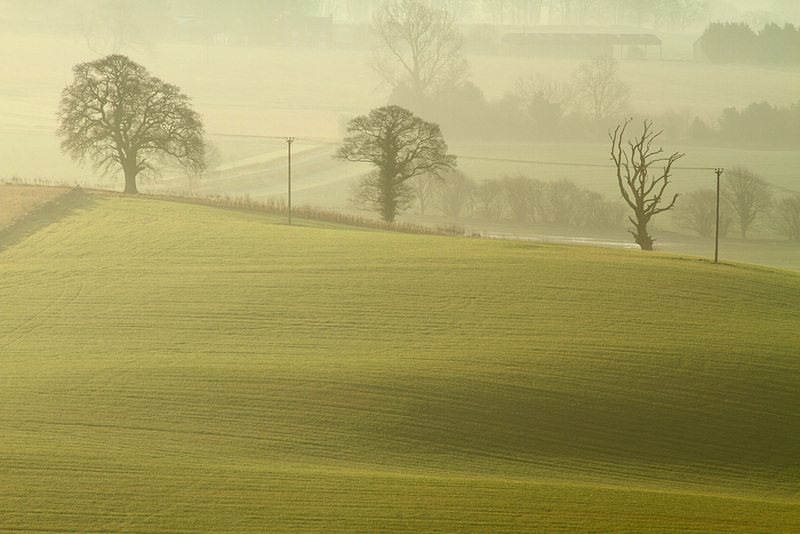 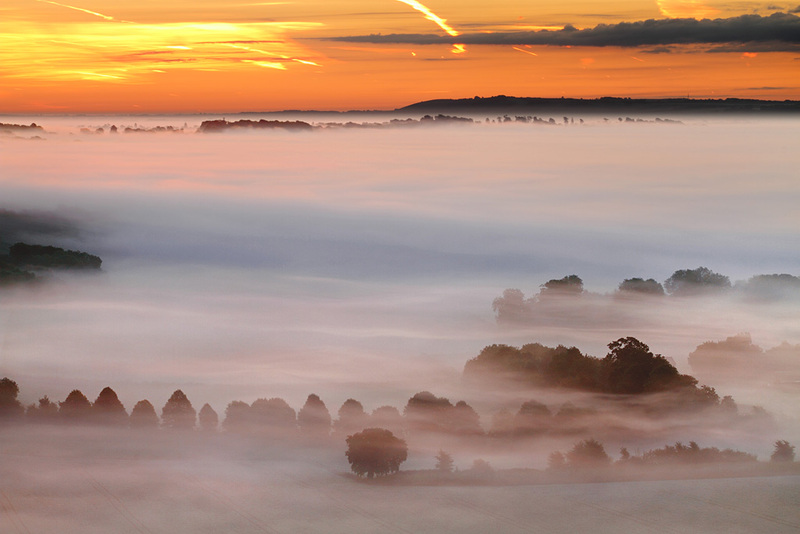 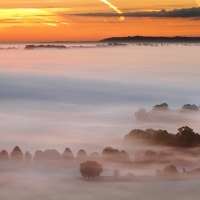 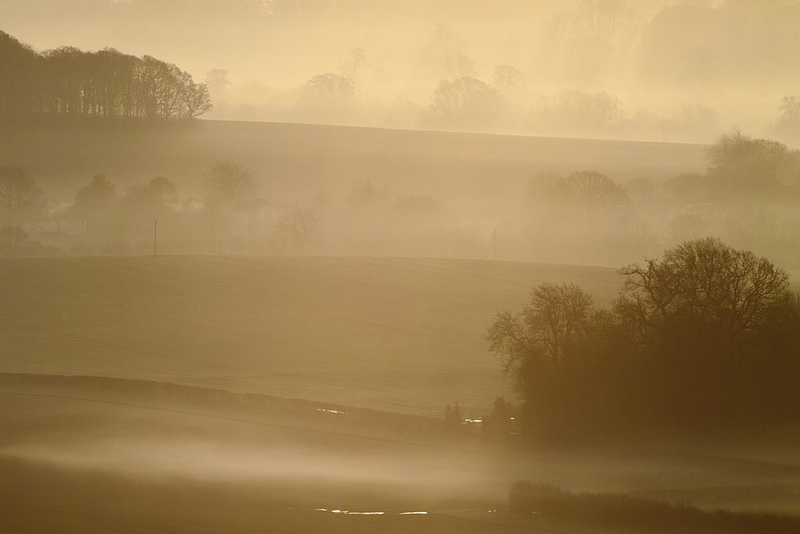 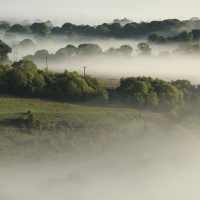 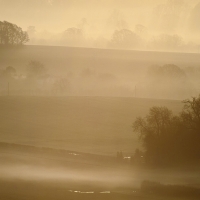 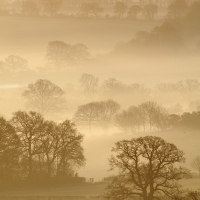 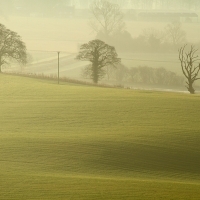 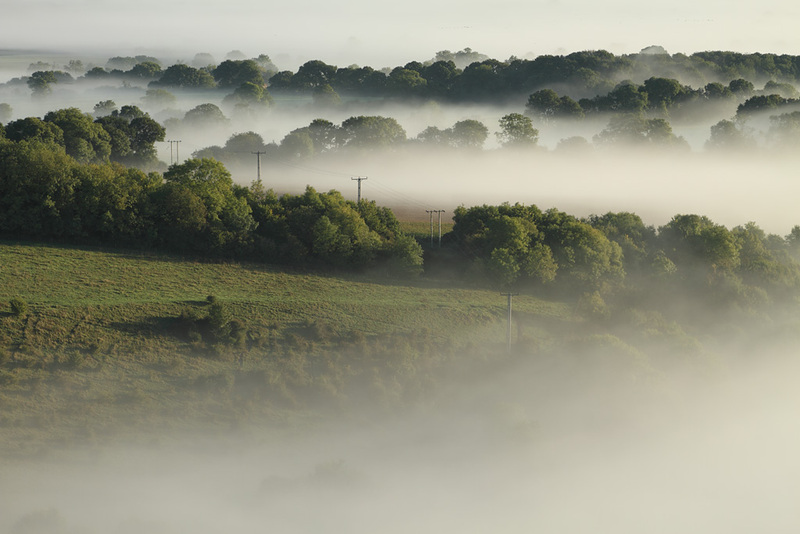 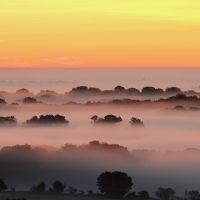 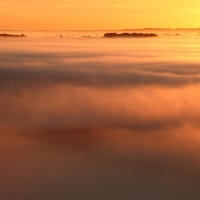 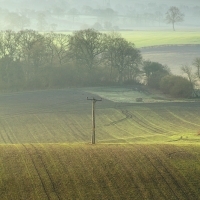 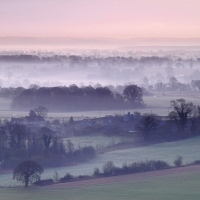 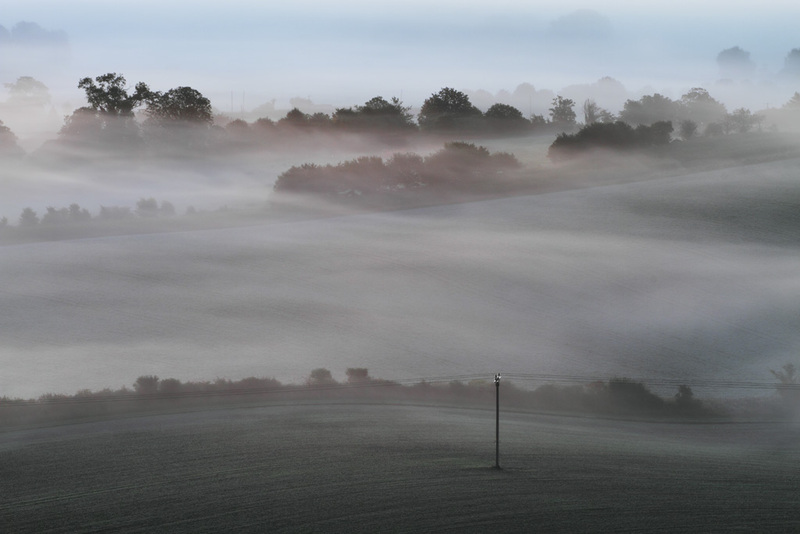 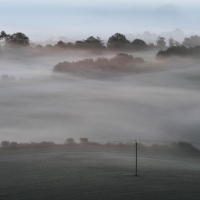 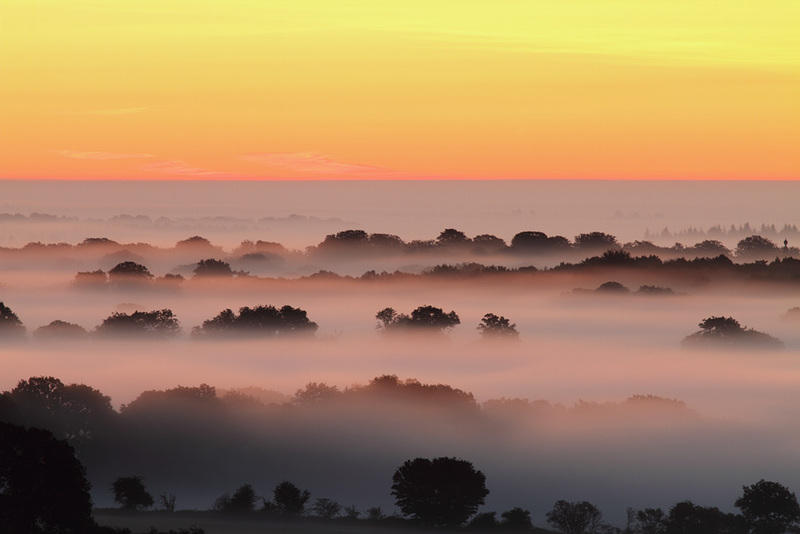 There’s something magical about Pewsey Vale, it seems to attract mist like few other locations I know of. 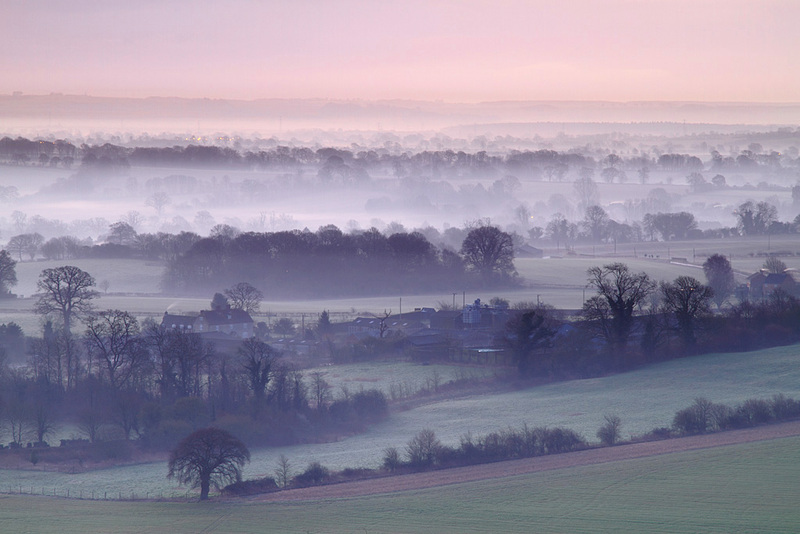 On my first visit here I was rewarded with subtle hues and a gentle mist. 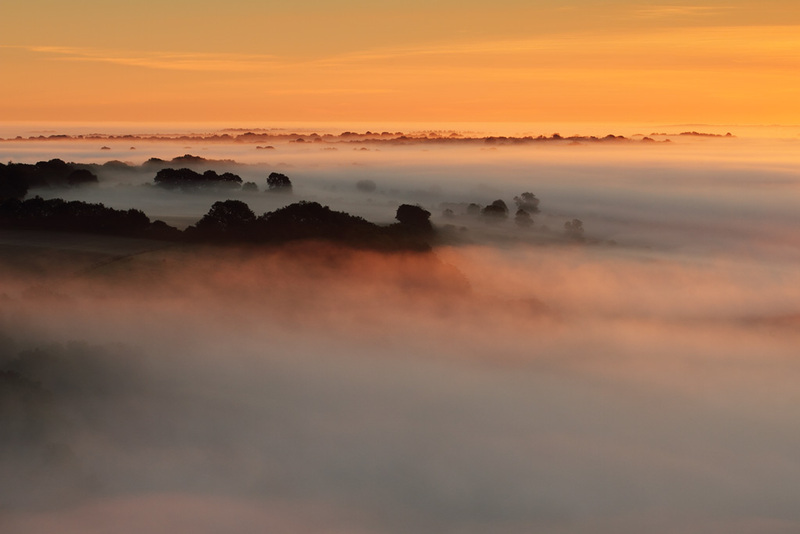 The second occasion was insane, the colours in the sky were intense, and the there was almost too much mist, if such a thing exists, obliterating almost all the features of the landscape. 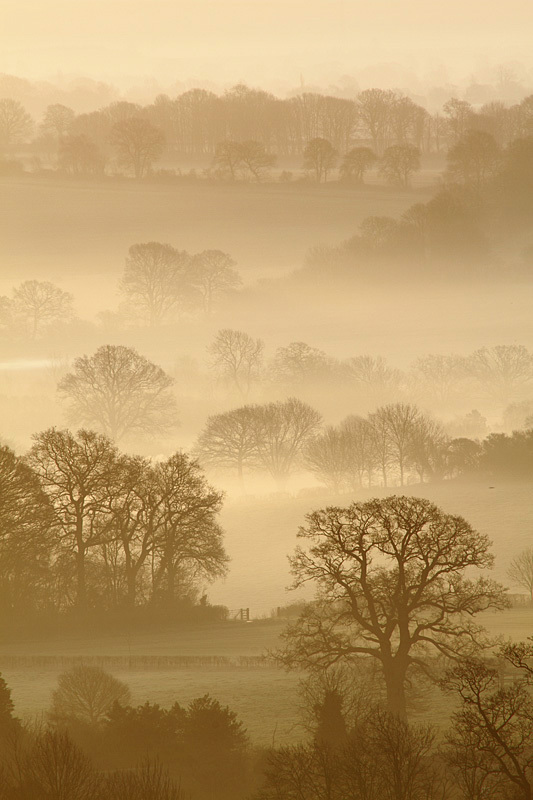 An incredible sight that will live long in the memory.